DDP Nursing Services of GA, Inc. is licensed by Georgia Department of Community Health. Healthcare Facility Regulations Division. 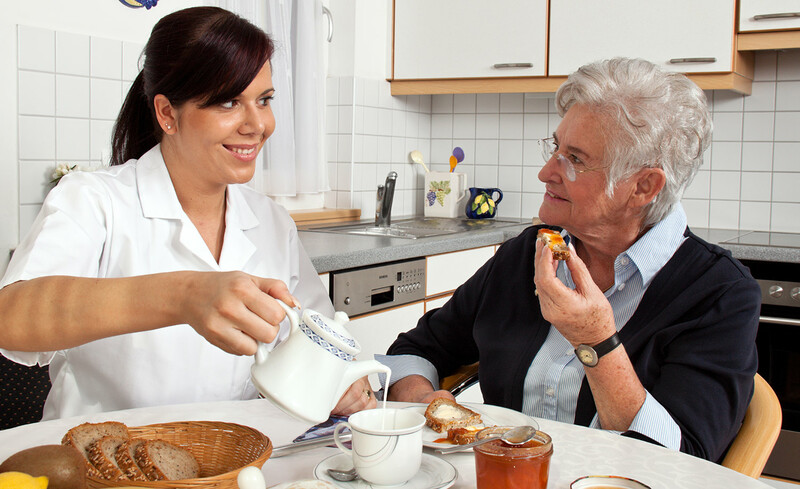 DDP Nursing Service provides care through NOW, COMP, SOURCE and CCSP Waiver programs. we also have a blossoming program that will enhance your day to day living experiences . We will match you accordingly with any of our certified staff that will BEST suit your needs. Our staff will go through a comprehensive examination that will ensure your credentials match. Individual programs promote customer wellness and Independence.